Our product range includes a wide range of mineral water treatment plant. We are the manufacturer of Mineral Water Treatment Plant. 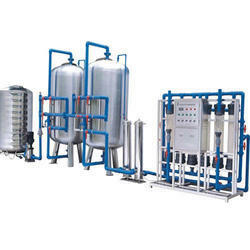 Mineral Water Treatment Plant is mostly used for drinking water industries.